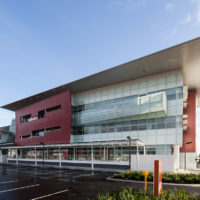 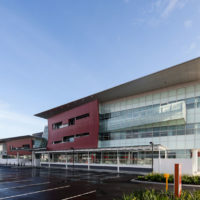 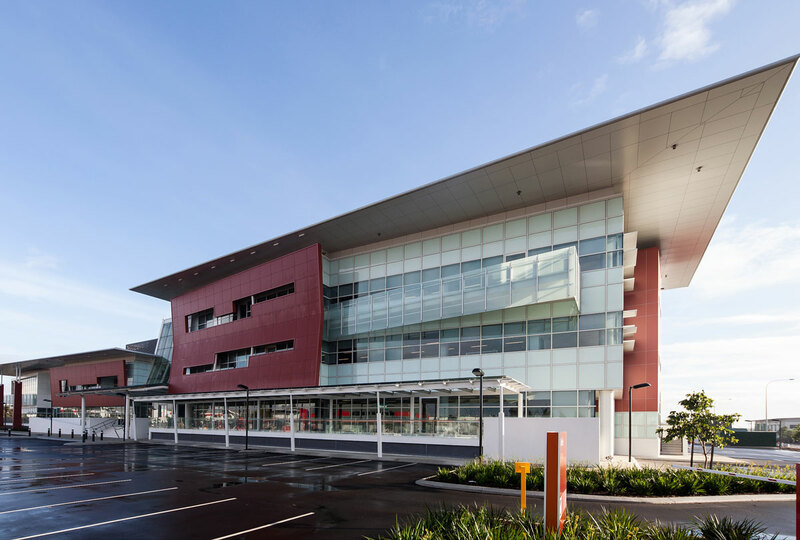 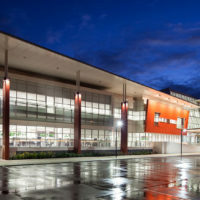 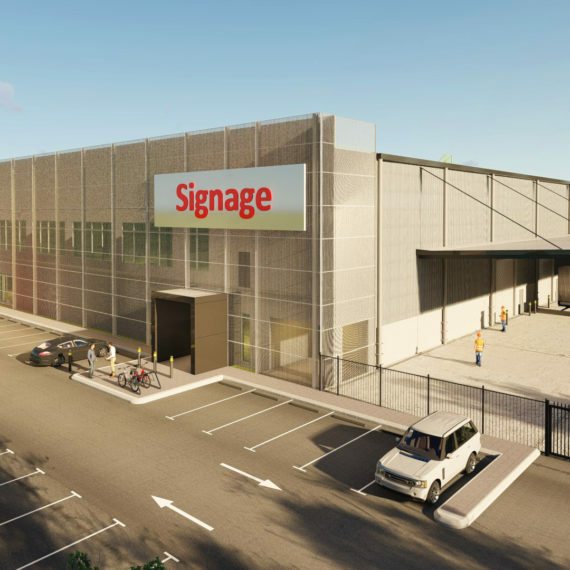 Completed in late 2013 by the Coxon Group, the Roy Hill Iron Ore Remote Operations Centre (ROC) development at Perth International Airport brings together a vision of the finest quality building design today. 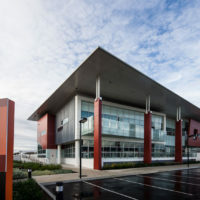 This 10,000 m2 office/operation centre houses some of Australia’s leading technology on remote mine site operations. 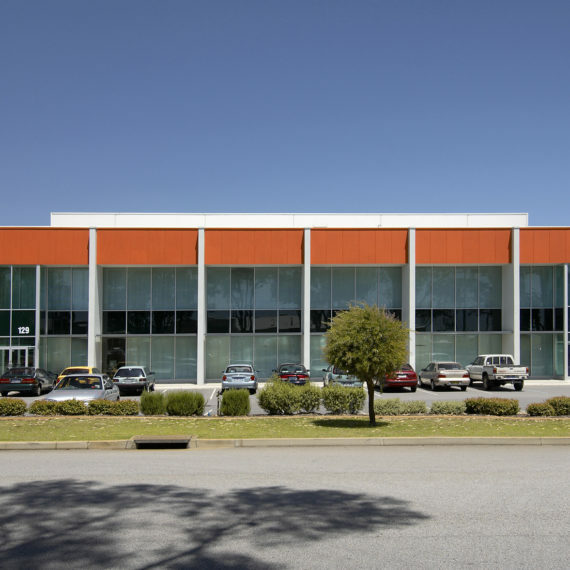 Roy Hill’s ironically named ROC will service the company’s operations for the next 20-30 years and the Coxon Group is proud to be partnered with the Roy Hill on this journey.